Friday night with great friends (more like family, really) turned into a chilly sleepover at the roof deck. I’m taking full advantage of my 3-day weekend (all my tutorials were miraculously cancelled—either the family was going out of town or attending an event. Yay, Teacher Steph!) by vegging with my people and now with my kitties. I am grateful! This is exactly what I needed. 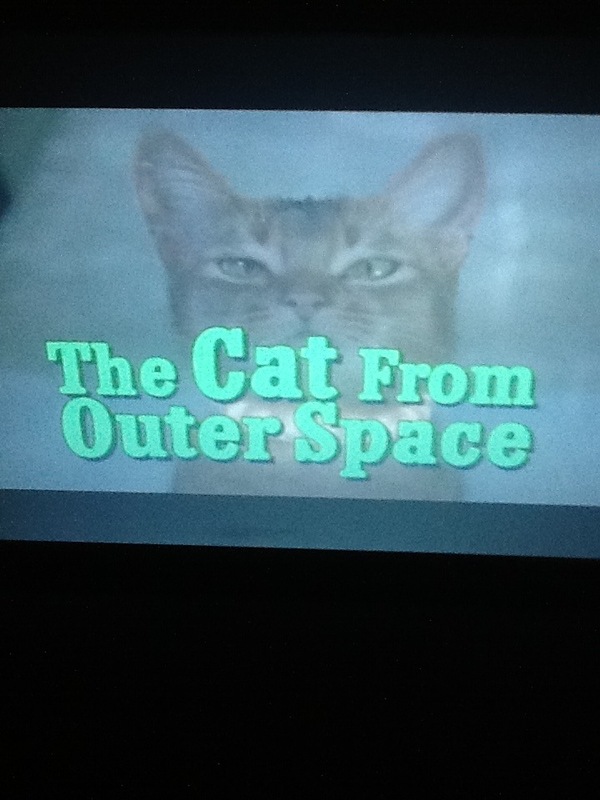 I just finished watching “The Cat from Outer Space”, a campy, feline version of E.T. from the late 70s, and am preparing for the next one, “Despicable Me”. I am probably the only living being on earth who hasn’t seen the Minions in action, and I will remedy that in a bit. Part 2 is next.